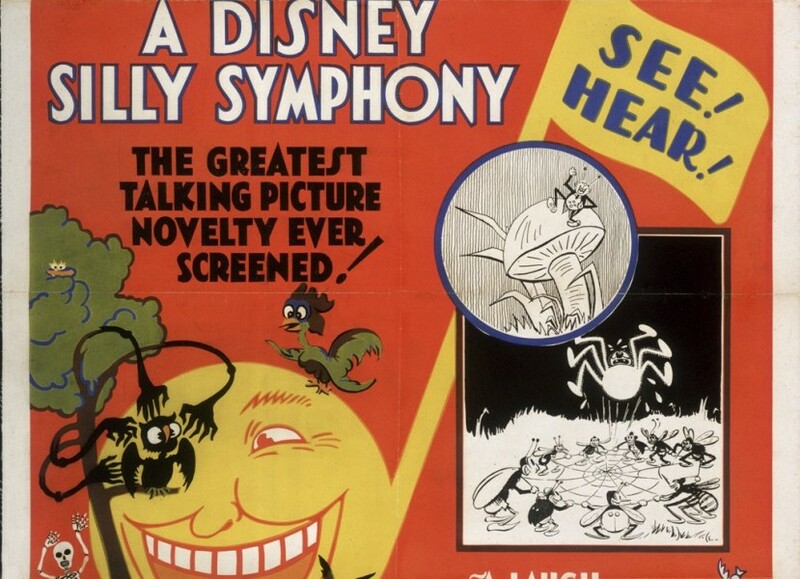 Summer (film) Silly Symphony cartoon; released on January 16, 1930. Directed by Ub Iwerks. In this summer fantasy, the woodland animals, bugs, and flowers celebrate the season.